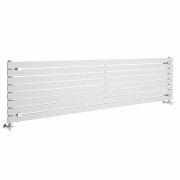 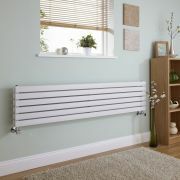 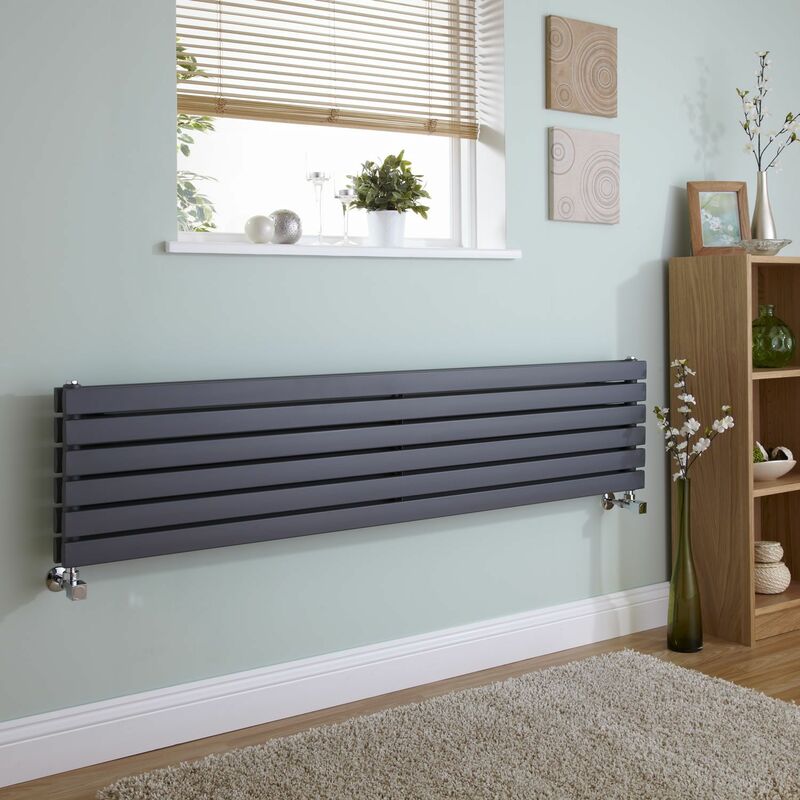 Revamp your home’s interior with the Milano Capri 354mm x 1600mm double panel horizontal designer radiator. 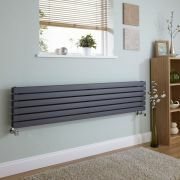 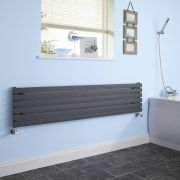 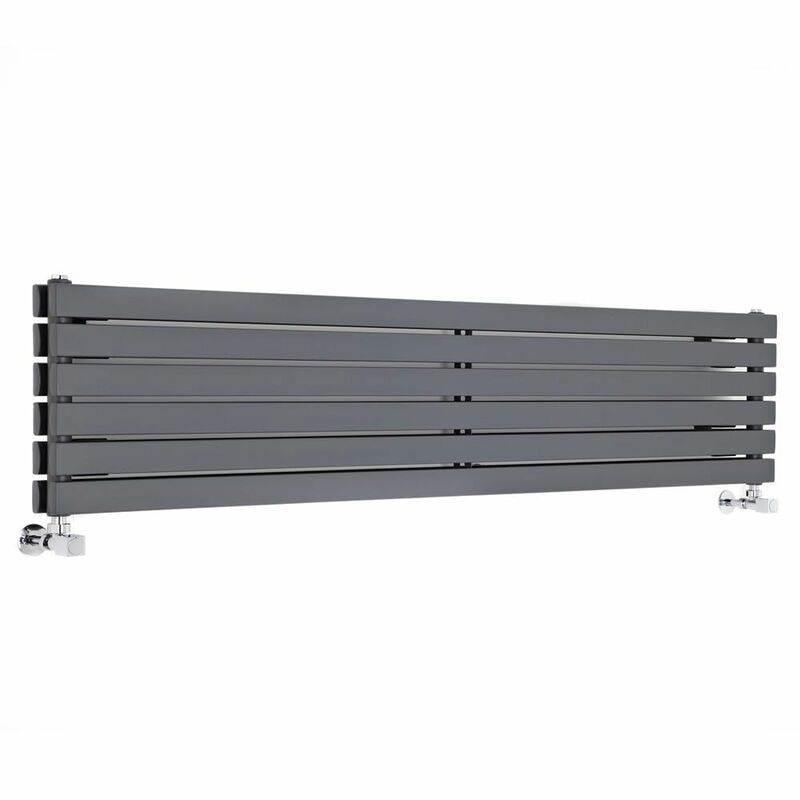 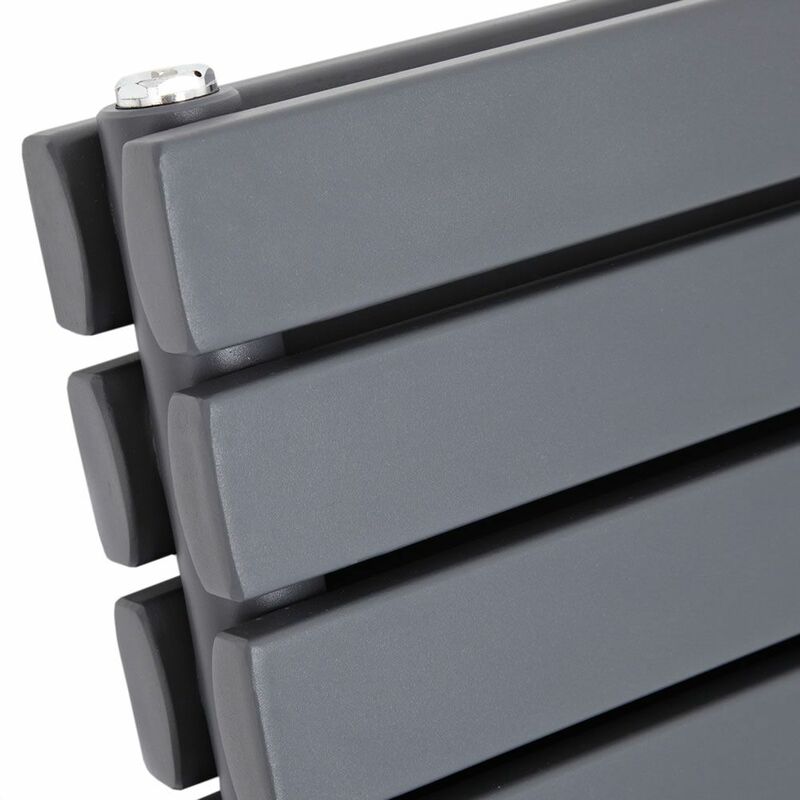 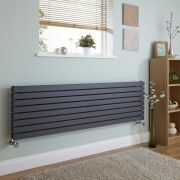 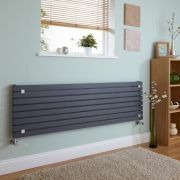 Featuring an on-trend anthracite powder coated finish that’s highly durable and flat panels to maximise space, this designer radiator will add a stand-out feature to your living room, kitchen, bedroom or bathroom. 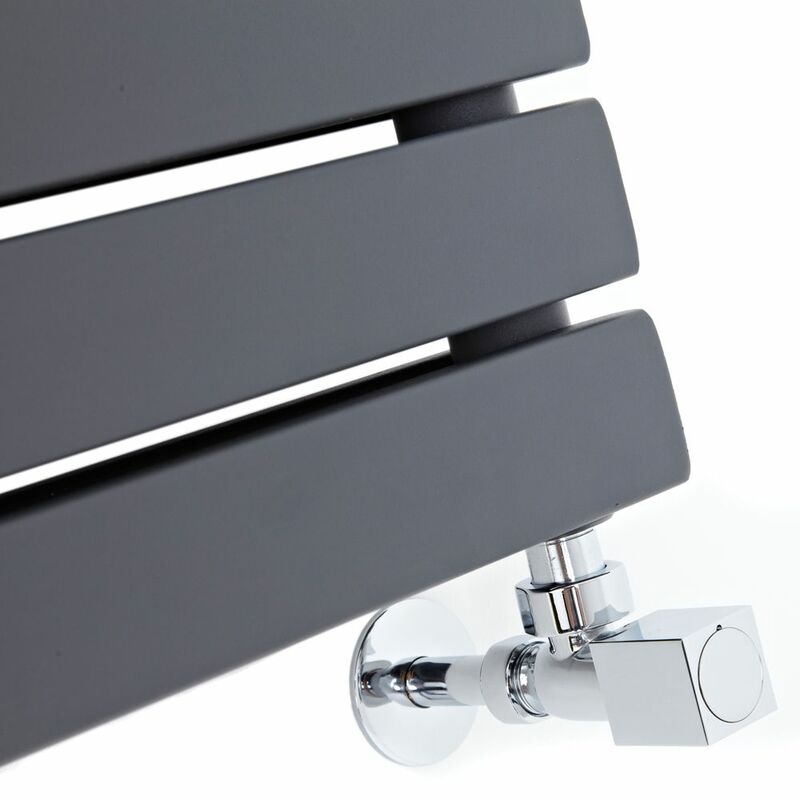 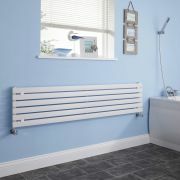 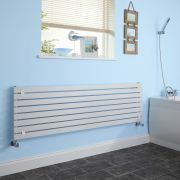 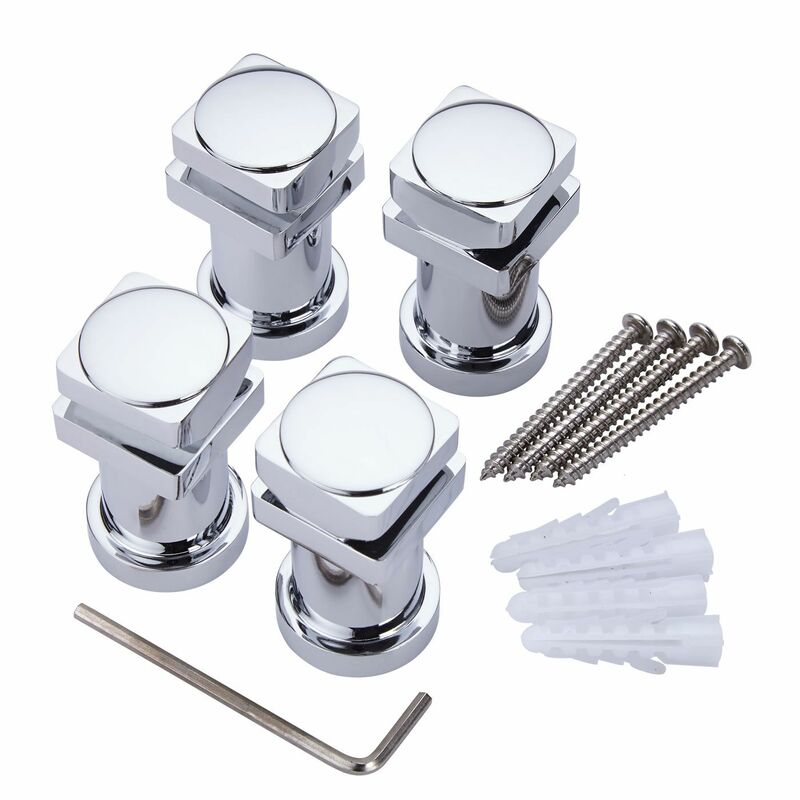 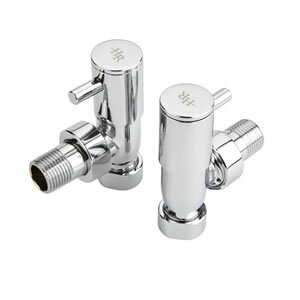 It has been made from premium quality materials, giving you a radiator that will look and perform like new for years to come.